My Lucky first Time Home Buyers! 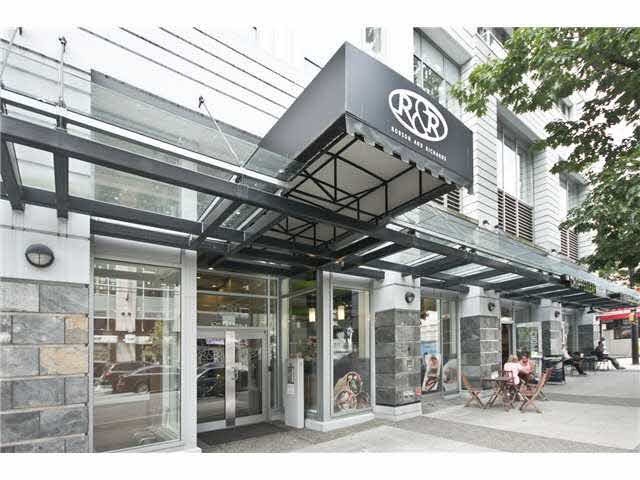 Congratulations to their 2 bed 2 bath purchase on sought after Vibrant Robson Steet! A quiet beautiful unit with balcony facing right into a future Vancouver Downtown city park and gorgeous City views!